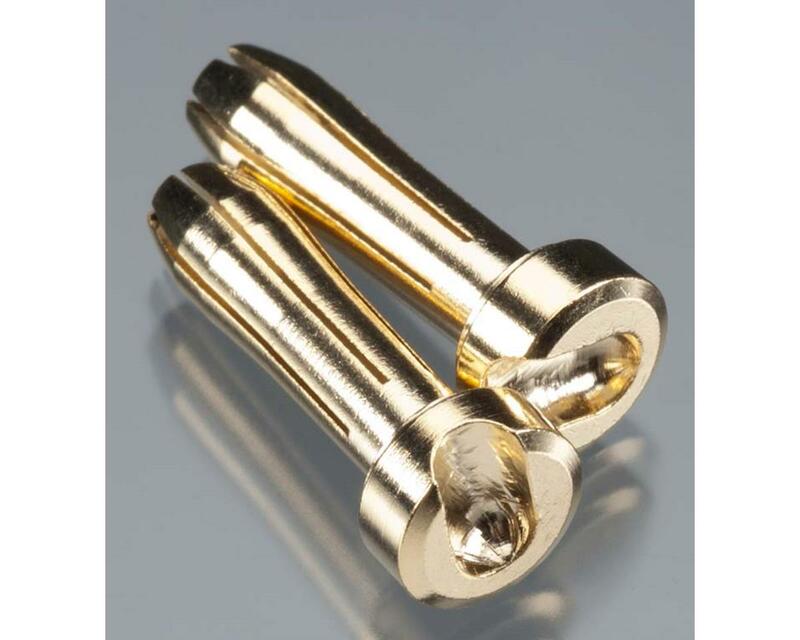 This is a pack of two TQ Wire 4mm Diameter, 18mm Long HD Bullet Connectors. TQ 4MM HD 6-Point Bullet 18mm length – 6 point contact base with a Heavy Duty taller crown and deeper recess for soldering. These are a snug fit and better connection for rough service conditions and for use on charger output ports, distribution boxes etc. They’re only 1 gram heavier per pair than our low profile 18mm bullets. Fits all standard battery tubes but not RevTech and Reedy packs.